If you want to invite washroom users to relax in a more comfortable environment and take care of more than just their basic needs, Tork Washroom Plus has everything you need. From our soft, comfortable towels to our moisturising lotion, visitors with diverse needs will appreciate the extra care and consideration that you provide. its one-at-a-time towel dispensing controls consumption and reduces waste. 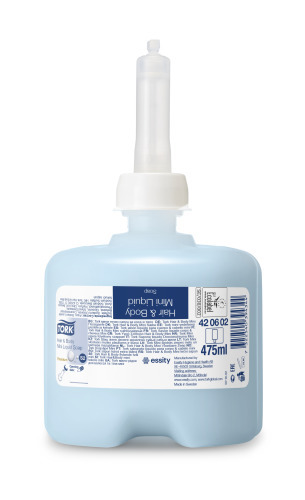 Offer visitors a soothing, moisturising hand wash with our Tork Extra Mild Foam Soap. Its premium, perfume and colour-free formulation reduces the risk of skin irritation and allergic reactions. 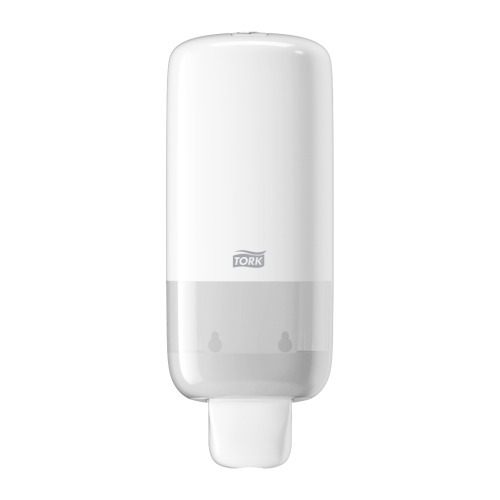 And washing up is easy for everyone with our Tork Foam Soap Dispenser with a soft-push tap. The Swedish Rheumatism Association certifies it as easy-to-use. For complete shower care without empty bottles, our Tork Hair & Body Liquid Soap/shampoo is the all-in-one favourite. 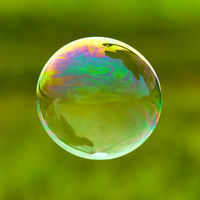 Lightly perfumed with a rich, creamy lather, it leaves a fresh, clean feeling. 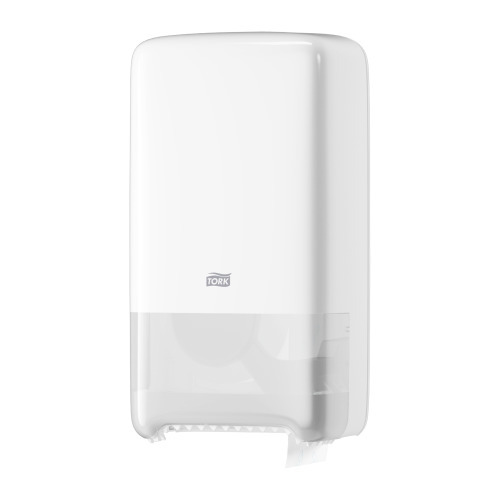 And showering is easy for everyone with our Tork Shower Gel Dispenser with a soft-push tap. The Swedish Rheumatism Association certifies it as easy-to-use. Add an extra touch of kindness with our Tork Non Perfumed Hand & Body Lotion. Its rich formulation includes replenishing moisturisers and natural vitamin E. It's ideal for soothing and protecting normal, dry and sensitive skin. Use our Tork Skincare Dispenser with a soft-push tap, and everyone, even people with low hand strength, can enjoy your total skincare offer. 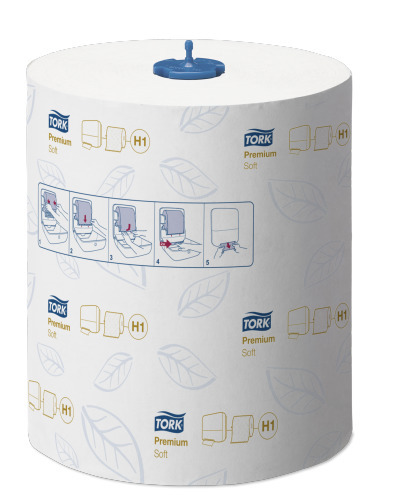 The Swedish Rheumatism Association certifies Tork soft push dispensers as easy-to-use. 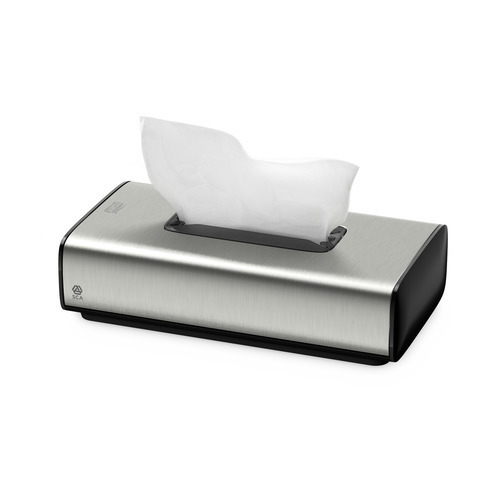 Soft tissue will never be in short supply with our Tork Twin Mid-size Tissue Dispenser. It holds two full rolls of our Tork Advanced tissue quality. Empty cores stay in the dispenser, keeping the floor tidy. 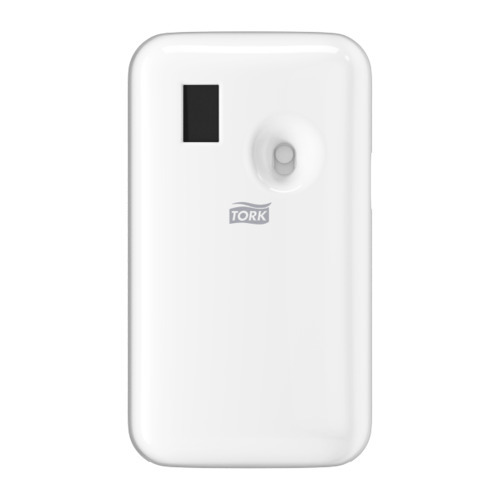 Our Tork Citrus Air Freshener has a nice, fresh scent that gives every visitor a pleasant washroom experience. This high-quality fragrance oil is specially formulated to provide long-lasting air freshness by neutralising odours. 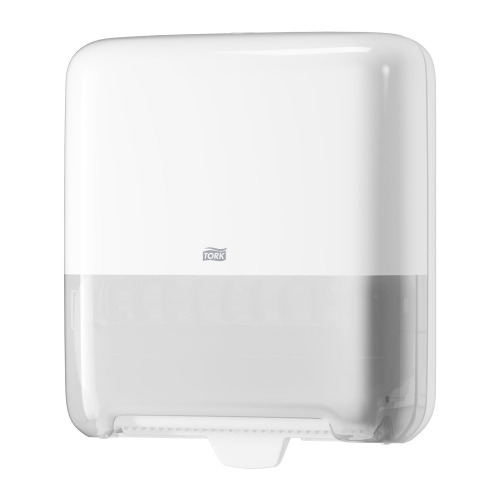 Together with the Tork Air Freshener Spray Dispenser, there's the scent of citrus to greet each guest, each time. Complement your look and enhance the comfort of your washroom with our high-capacity, 50L Tork Elevation Bin. Its attractive design keeps waste hidden away for a more pleasant environment. They're easy to clean, empty and refill with our strong, reliable Tork Bin Liners. 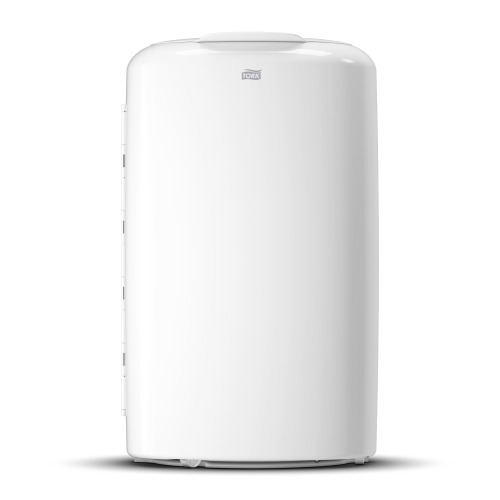 A discreet Tork Sanitary Bin is also available with a matching design. 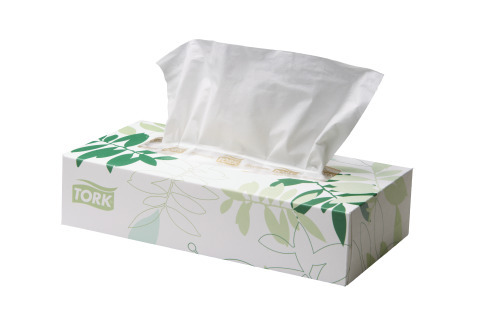 Make your guests feel more welcome by offering some extra comfort and convenience. 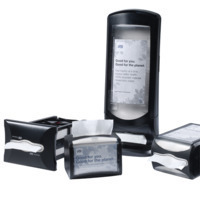 For example, our extra-soft Tork Facial tissues in an attractive wall-mounted or stand-alone Tork Facial Tissue Dispenser are always welcoming. 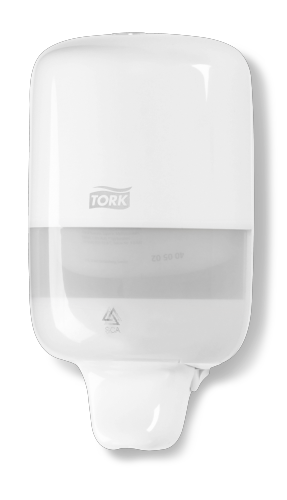 For your guests who want extra hygiene, our Tork Toilet Seat Cleaner is available. Provide extra protection that improves hygiene with flushable Tork Toilet Seat Covers. The wall-mounted Toilet Seat Cover dispenser is slim so it will fit every washroom. Being with us for a whole week changes the guest-employee relationship. They become part of our family. The guest gets to know the staff, and we get to know their story of what brought them to Sparkling Hill, about their families and about their future plans. Key aspects of our collaboration with Tork have been their creative approach to finding a solution for us, and the absence of any problems with the equipment after installation. Pilferage used to be high but since switching to Tork Jumbo Rolls, it's not on even on the radar.